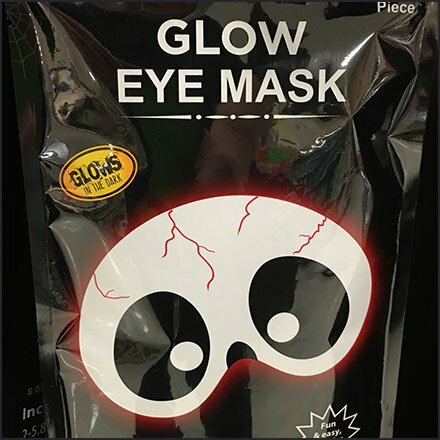 “Glow” might not be a traditional descriptor for Halloween but see here an attempt at Unbranded Halloween Glow Merchandising none-the-less. But this particular type of glow just might sell. Here at the cashwrap it is a final grab-and-go impulse buy. As with the packaging, the corrugated display is also unbranded and may be a stock offering pressed into service for this Seasonal selling opportunity. This Unbranded Halloween Glow Merchandising display seen at Weis.